1 Shaving with a design gadget. Shaving with a design gadget. Because I was looking for a replacement for my Philips electric shaver I found out that Xiaomi has also a shaver. And because most of the products of Xiaomi are good and the fact I really needed a new shaver, I bought it. But does it do the job? Let’s see if the Xiaomi Mija Electric Shaver is worth your money. I expect a small as possible “Apple stylish” white box with a good looking but simple shaver in it. Also, a product that doesn’t require written instructions to use it and has a good build quality. Xiaomi Mijia Electric Shaver enjoys IPX7 certification and has a Fast-charge technology. I think this is the most important features. Xiaomi Mijia Electric Shaver has an IPX7 certification, so I will use it under the shower. What’s important to me? Things like noise, grip and handling, price and design. This is the first product of Xiaomi that I own that is black! But wow! It’s not a cheap black plastic look, but a nice black coating that gives it a premium look. I also like the small and simple design of it. It looks solid and it really is. 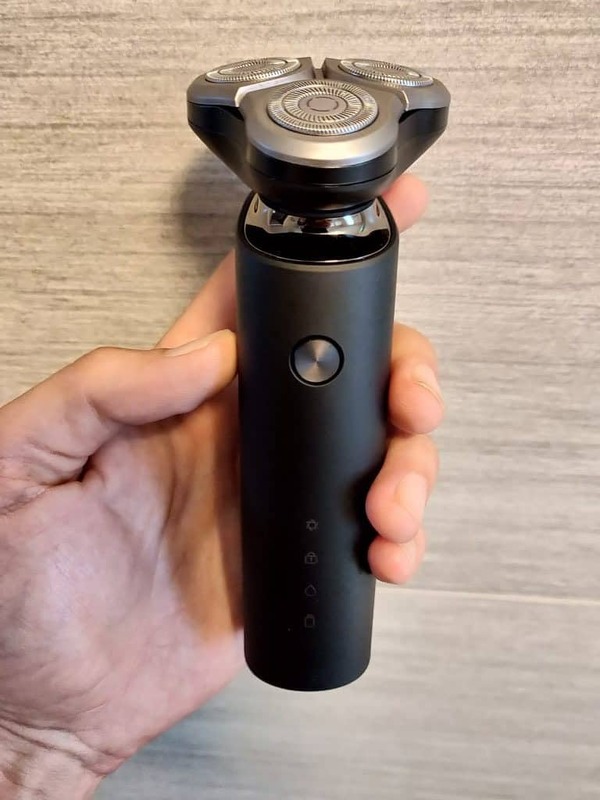 I thought that because of the shape and design of the Xiaomi Mija Electric Shaver doesn’t fit that nicely in my hands, but I was wrong! with a USB cable, but no power adapter is included. At first sight, it seems just impractical: I know no-one that has USB charging possibilities in his bathroom. However, it makes the product and charger lighter and better suitable for travel and provides the option to connect it to a power bank. 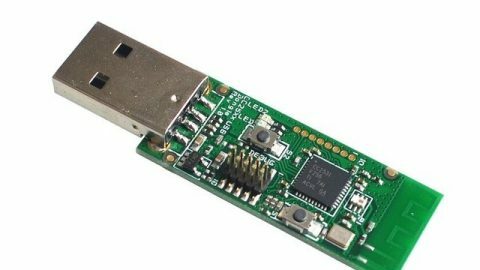 It will take about 120 minutes to fully charge the battery via USB using as a source a common charger for smartphone or power bank with power. 5V / 1A. The battery is a built-in lithium battery, which can last for 60 minutes at full speed (which cost 120 minutes to charge). Switching is possible by holding the button for a second. The shaver memorizes your last choice when using it again another time. The shaver has a high torque and a high rotation speed therefor the performance is stable. That is because it uses the Japanese engine MABUCHI MOTOR 260. Offcource I could buy a Philips shaver at a local store, but I really like to try products that are not that well known (yet) within Europe. No USB charger in the box only the cable and docking. This shaver can be bought on GearBest. Is the USB Light-sensitive LED Mosquito Killer Lamp really worth your money? It is pet and child friendly but is that all? Is the Alfawise M1 a good buy? It’s cheaper than other electric scooters but can it hold up to the Xiaomi M365? Check it out! If your like to shoot movies with your smart phone and you want to take it to the next level, definitely check out the MarSoar Glide. What to do with your old Pi after the Raspberry Pi 4 is released? 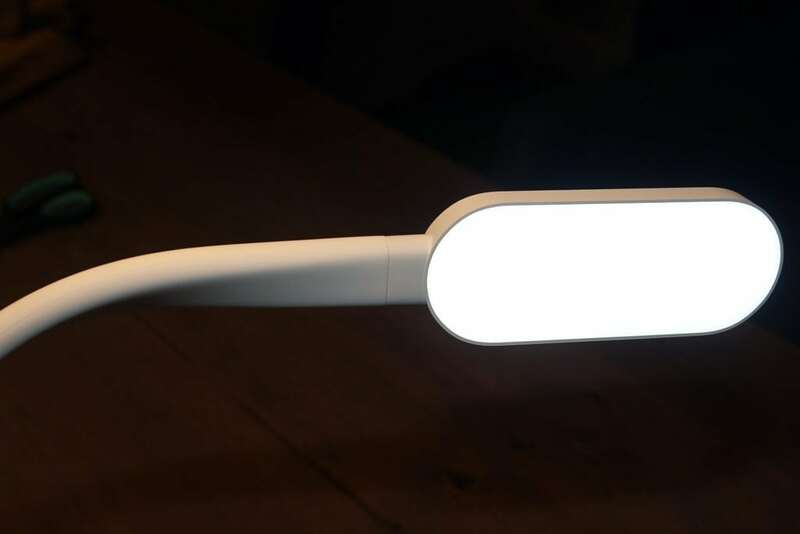 Previous post YEELIGHT YLDP06YL Smart Light Bulb Review – A Philips Hue killer?